Ms. Iraee has been told by prison officials that her demand will not be granted, even if she dies. 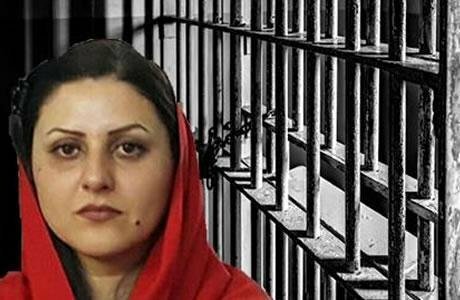 She is presently hospitalized in the Revolutionary Guard Corps (IRGC) Baghyatollah Hospital and her health condition is said to be alarming. Ms. Iraee has lost more than 22 kilograms. She has refused to accept IV injections and for this reason her blood pressure is very low.